Rishikesh Yog Mandir, Rishikesh, Uttrakhand. Information, Photos and Reviews. Rishikesh Yog Mandir is the most renowned center for yoga teacher training in Rishikesh India. Rishikesh Yog Mandir is an affiliated yoga school with Association of Yoga and Meditation which offers various residential yoga teacher training courses in Rishikesh like 200 hour, 300 hour, 500 hour yoga teacher training. 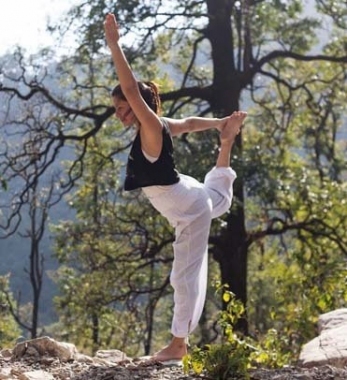 yoga teacher training course in Rishikesh provides complete knowledge of physical yoga, breathing techniques/pranayams, meditation,healing techniques, Yoga Nidra, and philosophies as well. Nobody has reviewed Rishikesh Yog Mandir yet, Be the first. You are submitting a booking enquiry. Rishikesh Yog Mandir will then contact you by email with details of availability and prices.